A few months back, I was at a party where I ate gluten accidentally. A lot of it. Before I even left, someone pointed out the error I’d made, and I felt bad. Not because gluten symptoms were setting in—mine never appear until the next morning—but because I’d been stupid. I hadn’t paid enough attention and I’d screwed up. Realistically, it wasn’t that much of a big deal. My gluten symptoms are so mild at this point, screwing up every now and then is certainly not the disaster it once was. The next morning, I lay in bed expecting some level of neuropathy. I wiggled the fingers of my left hand—it always seems to be the left—but everything was fine. I went through the rest of the day kind of bemused and bewildered. I kept checking myself, waiting for the usual symptoms to pop up. I wasn’t really sure what to make of it. Had chelation finally cured me? Had my immune system and gluten kissed and made up? Was my constant gluten hypervigilance no longer necessary? The months following this intrigueing incident were busy for me, lots of work and lots of travel, so I bided my time and didn’t do anything rash. I stuck to my strict gluten free diet. I felt, and still feel, that an incident like this needs to be explored with attention and care and scientific rigor. The truth is that this could be the end of my biggest and most tenacious mercury symptom. I want to be present for an event that significant. I want to look gluten intolerance in the eye as I shake its hand and wave it bye-bye. Photographed here is the chosen method of gluten delivery. It’s organic, processed but doesn’t have scary additives, and has some kind of cheesy component. These properties make it pretty much identical to the snacks I eat in my regular GF life. Except for the organic wheat, of course. 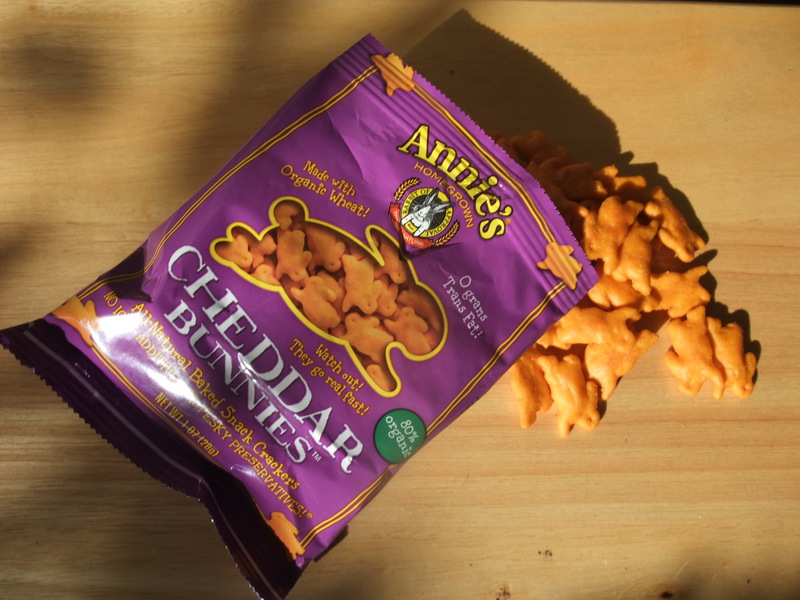 And Cheddar Bunnies are something I used to eat a lot before I went gluten free, so it’s a nostalgic hop down memory lane, a flavor blast from the past. Fine…mostly. Except when I stare at it real hard for a long time. Then I feel an odd throbbing sensation. Is that neuropathy? Caused by gluten? Fine…mostly. Except when my internet connection times out repeatedly when I’m trying to download tons of files. Then I get really, really cranky. Too cranky? Gluten-y cranky? Screw this. I can’t sit around fearing and suspecting every passing ache and twitch. I need to go about my day blithely unaware. I need gluten slipped into my system by surprise. 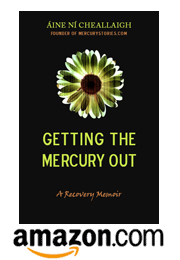 ← Getting the Mercury Out–Summer Sale! Sounds like fun–I can see it now, the board would inexplicably be loaded with words like GRAIN, BAGEL and (for serious points) NEUROPATHY. Thank you for these reminders about watching the diet! Sometimes I forget and wonder…what the heck is going on now…as if I should be surprised at this point.